SightCall is the leading global Software as a Service (SaaS) platform leveraging WebRTC for live visual communications. SightCall provides its customers a solution that complements their existing tools, environment, and processes to solve customer problems. SightCall offers a complete end to end solution, including a mobile application, a desktop console, a global cloud platform and a set of management tools. Thanks to SightCall you can on board new customers leveraging live video, help Customers by seeing what they see and assist them remotely. Individuals can share their mobile camera to provide a complete view of the situation or problem. Claim Adjusters can pause live video feeds, highlight issues, point out key items, save images to the customer’s claim and even directly open and file claim documentation on the customer’s device. Now your customers can show damage in real-time and file claims faster and more accurately than ever before. 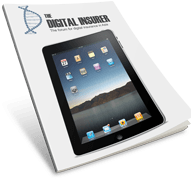 By using new digital technologies, AG Insurance can drastically reduce the time required to complete claims. In many cases, home damage appraisals can be handled remotely via an app on the customer’s smartphone or tablet. And, this makes it possible to process a claim in just a few days. Thanks to SightCall visual claims, AXA's claim handler captures the information required to process a claim live with a customer. 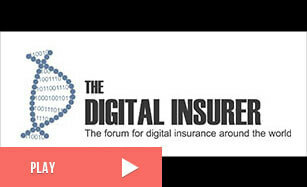 AXA Assistance leverages SightCall for telemedicine purpose and assistance to customers. SightCall provides Allianz with visual claims application published on both Appstore and playstore. Roojai has integrated SightCall SDK in order to improve customer experience and facilitate onboarding of new policy holders.